New mobile gpu from the competitor using a rasterization alternative. Imagination Technologies, the guys who design the graphics cores inside many modern smartphones, are today announcing that the next generation of their PowerVR GPU is ready to be licensed out. The PowerVR Series 6 is starting off with two core designs, the G6400 and G6200, but will continue to expand into "a growing family." 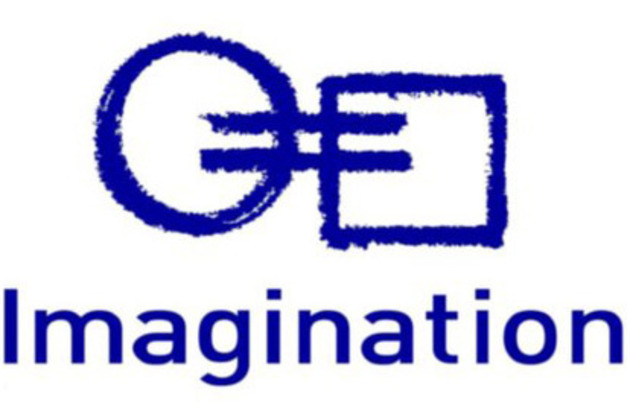 Imagination claims the sixth generation of its graphics core can deliver "20x or more" the performance of current-gen hardware, while also being five times more efficient. That's thanks to producing the highest GFLOPS both per mW and per square millimeter.